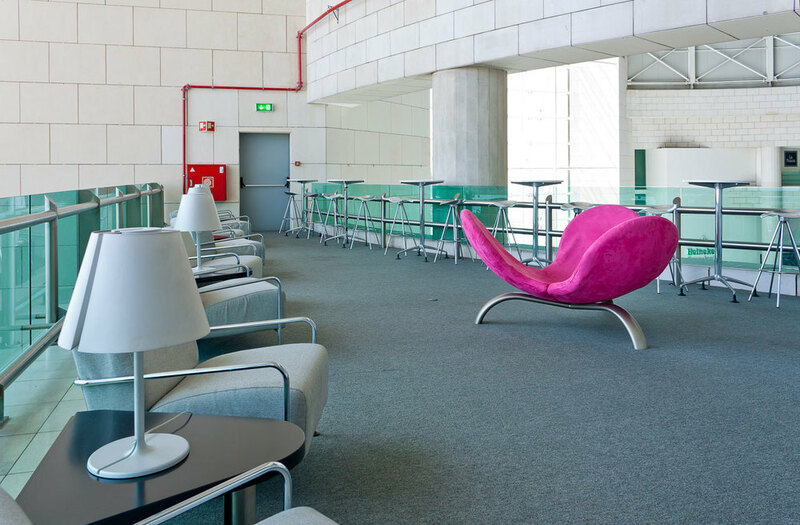 Located at the heart of Lisbon’s Airport, the Airport Business Center Lisbon is a flexible lounge and workspace powered by Startup Lisboa, with an auditorium, meeting and conference rooms with capacity to receive several kinds of events for business purposes. 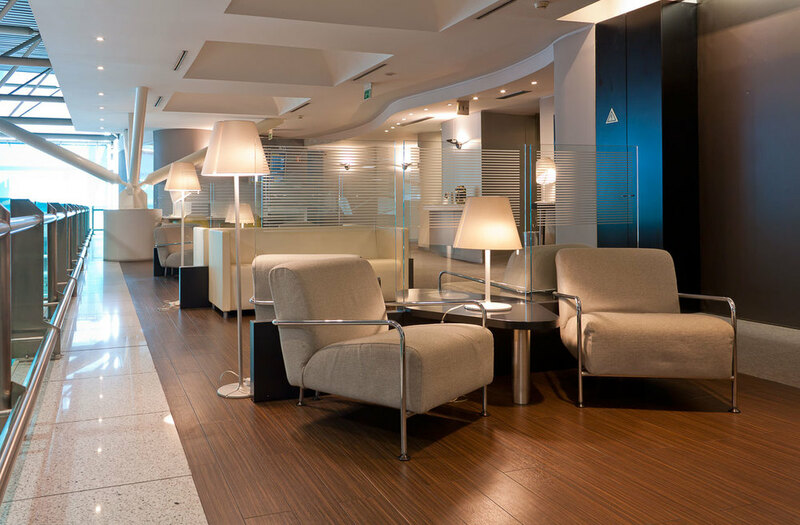 Have you just landed and are you going to an important meeting? Take the opportunity to freshen up with a shower and go to your meetings as if you'd just stepped out of your home! ABC is open Monday to Friday, from 9am to 5pm. 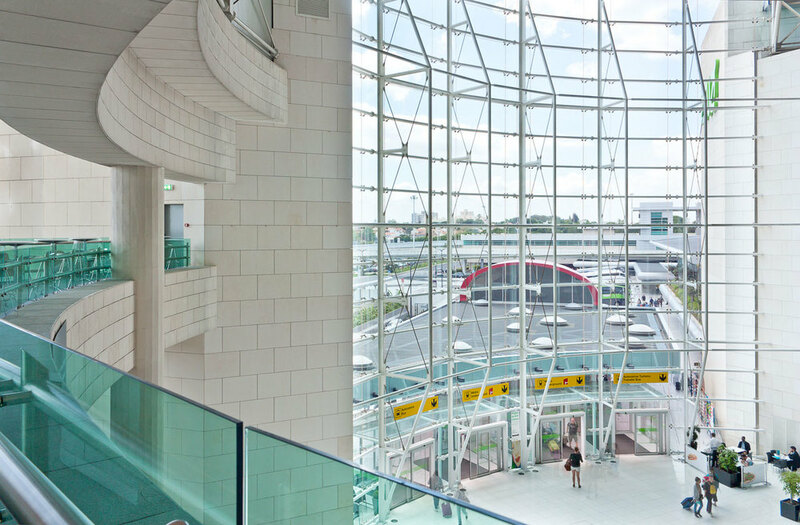 Lisbon's airport is 15 minutes away from the city center. For hosting an event, room rental for meetings/conferences, and budgets contact us. 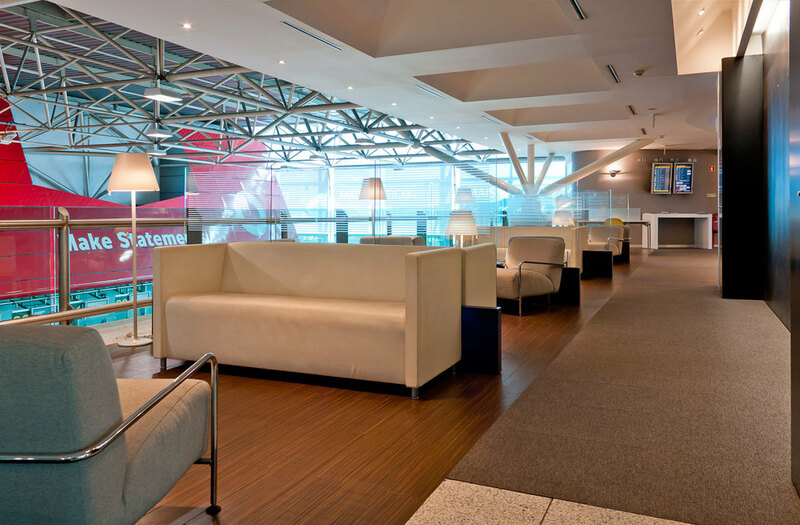 Lounge 1 has a bird's view to the check-in lobby, natural light, reception and printing service, computer desks, snacks, coffee and beverages counter, WC and showers. All rooms have natural light, air conditioning and are soundproof. 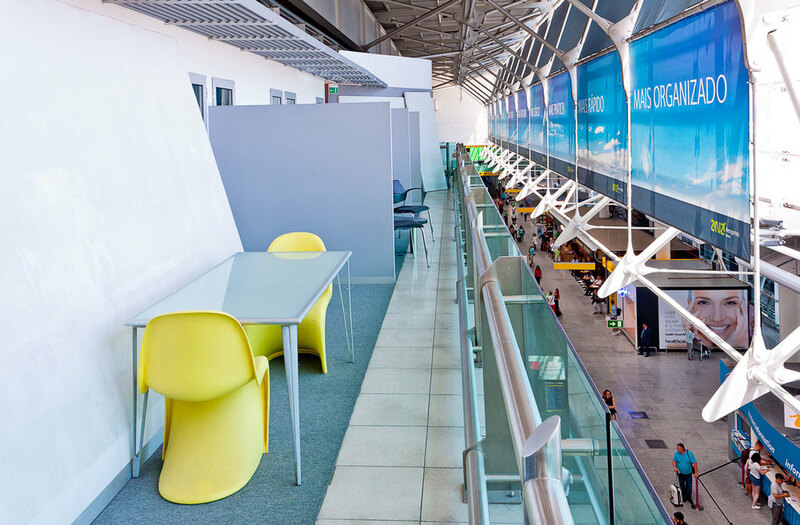 Room has natural light, air conditioning, private WC, a glass window with view to Lisbon's airport main entry and is soundproof. 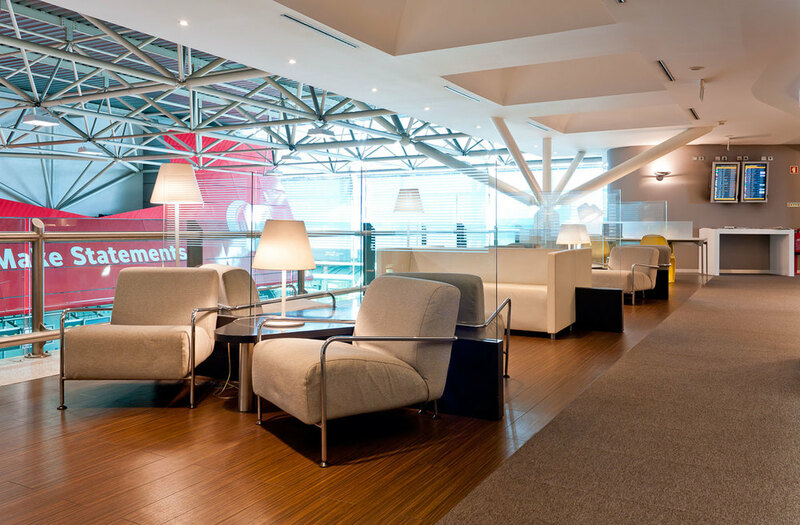 Lounge 2 has a privileged view to the main entry of Lisbon's Airport and arrivals lobby. Room has a video screen, projector, natural light, air conditioning, a corresponding balcony and is soundproof. Walls to Conference Room 2 and Lounge 2 are collapsable. Room has a video screen, projector, natural light, air conditioning, a corresponding balcony and is soundproof. Walls to Conference Rooms 1 and 3 are collapsable. Room has a video screen, projector, natural light, air conditioning, a corresponding balcony and is soundproof. Wall to Conference Room 2 is collapsable. 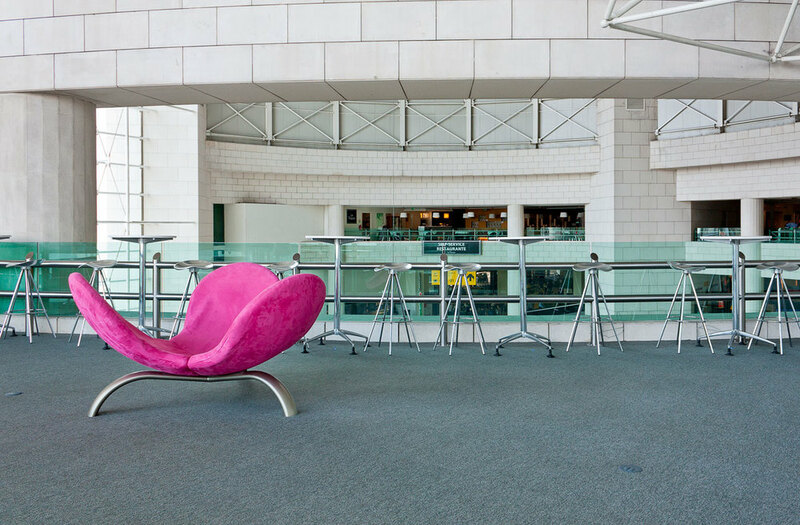 The walls between the conference rooms 1, 2 and 3, and Lounge 2 can be collapsed to join any contiguous areas. 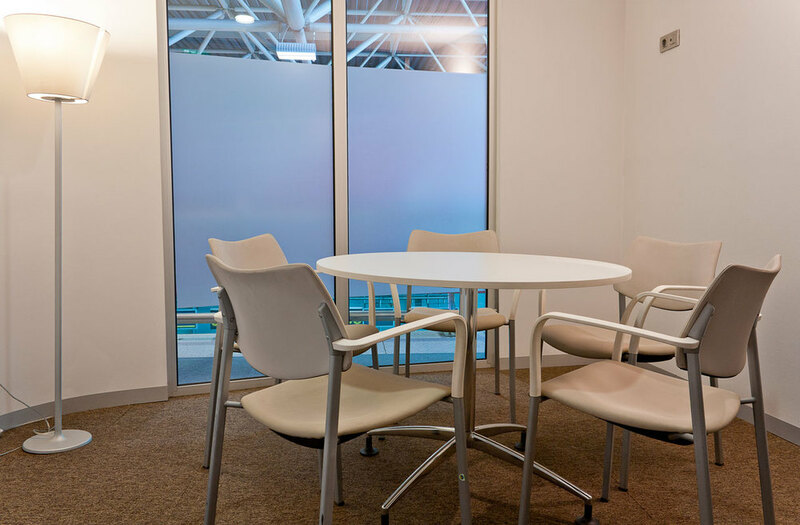 Any combinations can be made to set up larger conference rooms and table sets, or an open space, with or without lounging area for coffee-breaks & cocktails. 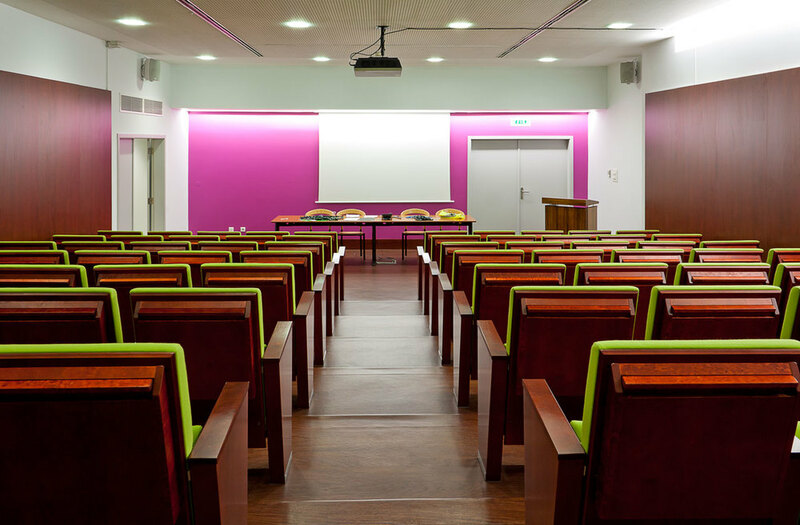 Right inside Lisbon's airport, Ícaro Auditorium has video and sound projection. The auditorium has direct access to the garage and has a coffee break area. *Includes Internet, snacks and beverages, newspapers and magazines consultation. Check for availability and budgets.